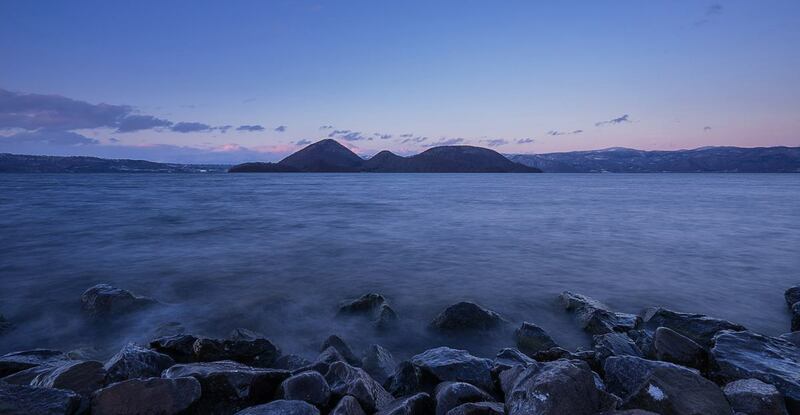 Explore the Otaru of summer. 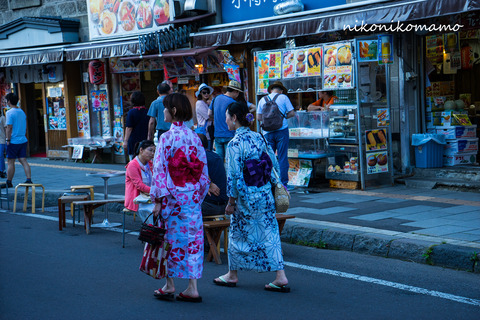 The day had been a very nice festival, "Otaru Sakaimachi yukata wind chimes Festival".Yukata of people were walking a lot and is lined with a lot of wind chimes in the streets with atmosphere.Otaru of the festival is very famous and grand is "Otaru tide Festival", but this was a festival that was cozy and is doing at the mall.Have you ever heard that more and more reduced me small local festivals throughout the country.I think that there is a situation in the region, but I want to continue working hard. 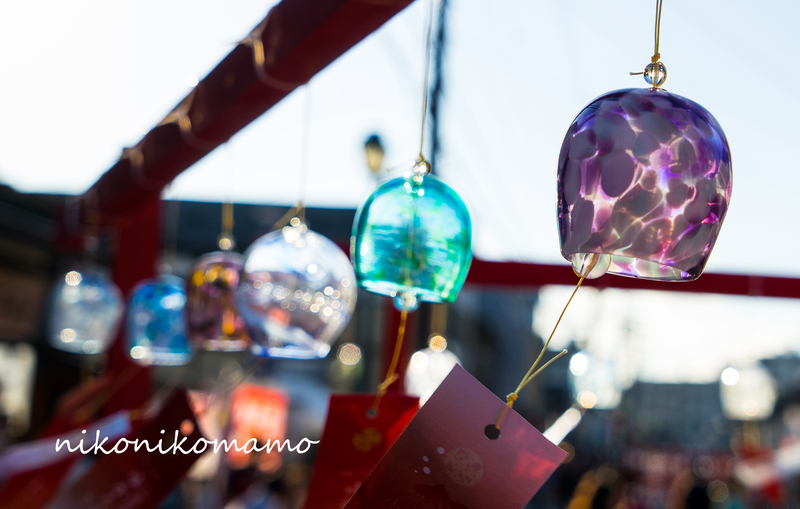 Manual mode : F9.0　SS：1/250s ISO 100　WB=Manual. 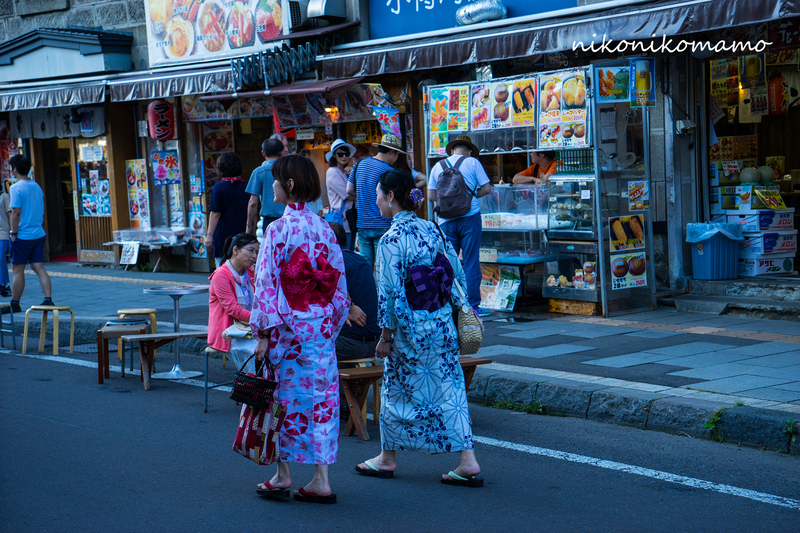 A lot of yukata of people was walking. It's a summer tradition. 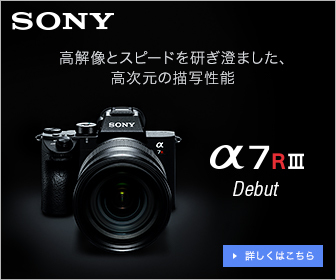 Manual mode : F6.3　SS：1/320s ISO 500　WB=Manual. It's a glass of famous Otaru. 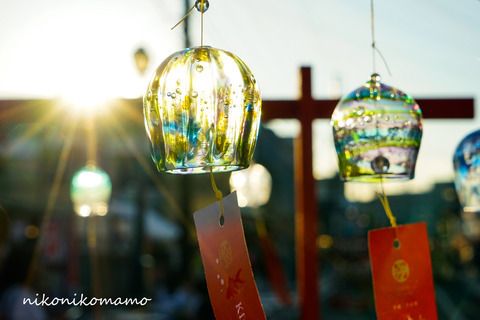 Wind chimes made from the Otaru glass. Very good sound had echoed in the street. 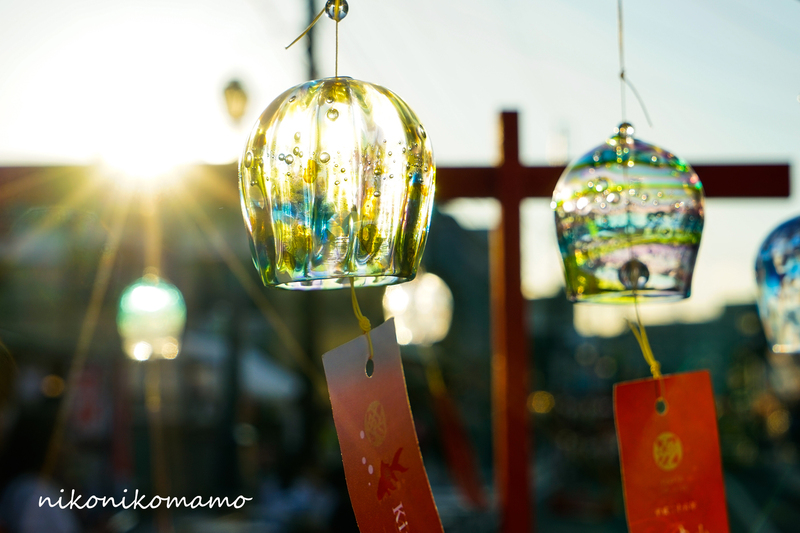 Manual mode : F6.3　SS：1/320s ISO 100　WB=Manual. 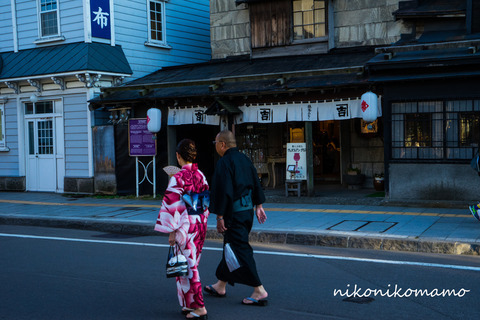 Otaru Sakaimachi has lined up a lot of buildings with a very atmosphere. 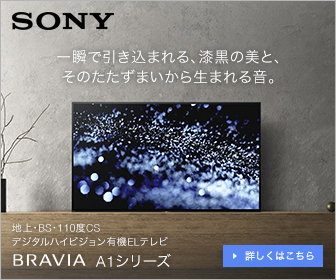 Manual mode : F9.0　SS：1/250s ISO 1000　WB=Manual.